In addition to unsurpassed security services, Scarsdale is the retail industry's leading source for advanced Business Intelligence and traffic analytics. We provide complete video surveillance, audio interaction, guest analysis and employee assurance in addition to many other services. Employee management technology can reduce HR costs and employee efficiencies through supervision and training. 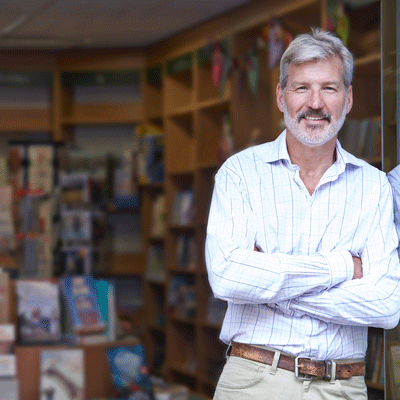 Whether you manage security for a multinational corporation or the corner "Mom and Pop," Scarsdale Security has a well-earned reputation as one of the leading security companies in the country for Retail protection. We've got the solution for you. We do more than security and can do more for you. Click here to read what Retail managers and executives like you are saying about Scarsdale Security. Call us today at 914-722-2200. Visit our testimonial page to see what leading retailers say about Scarsdale. Corporate executives and security managers trust Scarsdale to provide building security, fire protection, loss prevention and video surveillance needs. Important Business Intelligence and security options Scarsdale Security has several options to protect your corporate and retail locations with the very latest BI and security technology. Call 914-722-2200 for a comprehensive review of your retail company's security and facility management requirements. Find out how easy and cost effective it can be to have Scarsdale Security watch the store while you're making the sale.